Summertime is here, and our thoughts turn to the beach and seafood. Fortunately, you don't have to head to the coast to enjoy mouthwatering fish, shrimp, crab, and oysters. 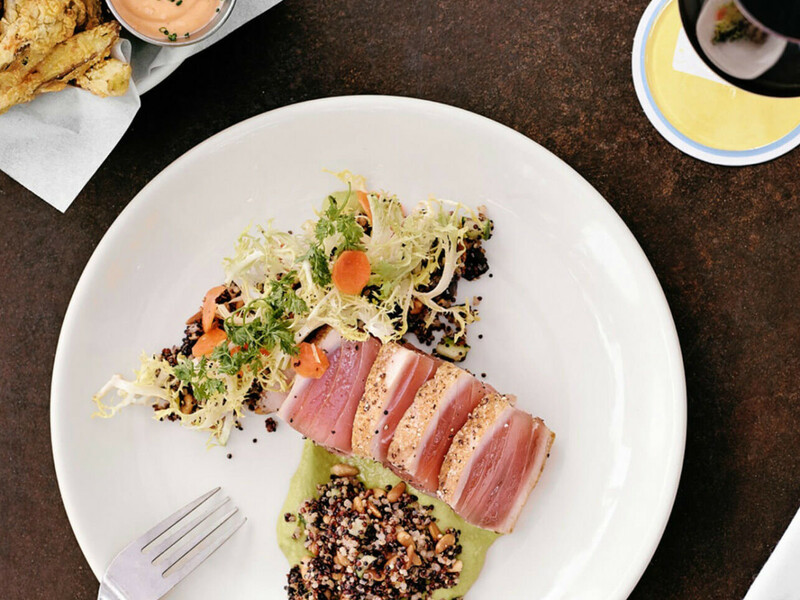 Austin is blessed with an abundance of incredible seafood. While some may already be on your radar, others may be a pleasant surprise, and we are happy for any excuse to indulge. 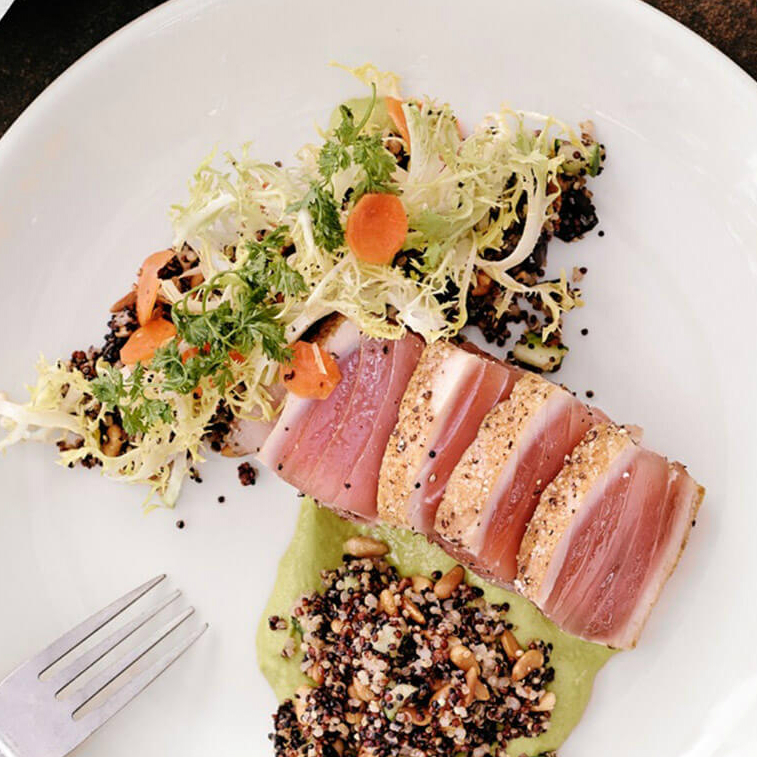 We've narrowed the list down to our top 10 places where you can happily celebrate National Seafood Month this June, on all budgets too. It may seem odd to say that a microbrewery is one of the best places in Austin for seafood, but the fish and chips dish at Black Star is the real deal. Beer-battered black drum — fresh from the Gulf — is cooked to perfection and as good as anything you will find in a London pub. Best of all, you get to pair your fish with one of the house beers while you check in to the benefits of joining the co-op. Escape the heat by indulging in Clark's cold offerings. It's one of Austin's happy places where friends meet to savor oysters on the half shell and celebrate with caviar. Servers are knowledgeable and happy to educate you about the wide variety of oysters. This is a small restaurant and reservations are highly recommended. 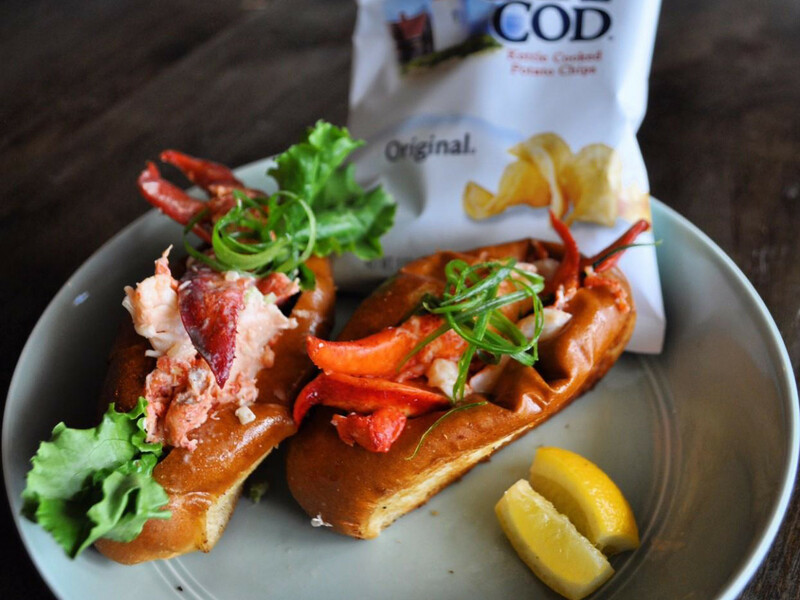 Owner Heidi Garbo proudly serves "New England cuisine with an Austin twist," so if you are craving an authentic Cape Cod lobster roll, this is Austin's best. 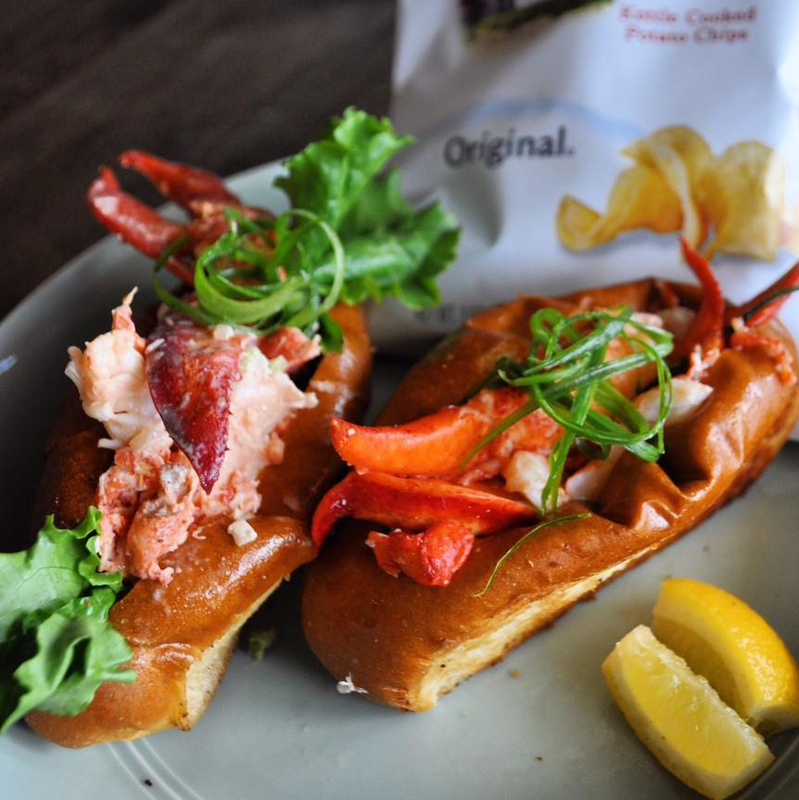 She flies in fresh lobster every day and serves it two ways: Connecticut-style with butter and Maine-style with mayonnaise, celery, and lemon. The popular food truck is still rolling (check out the schedule on the website) and the restaurant has expanded to include oysters, calamari, crab cakes, and clam chowder. This hybrid is a seafood-lover's dream — part restaurant, part market, and part raw bar. Eat in or take out, either way you can't go wrong, because it's all fresh. 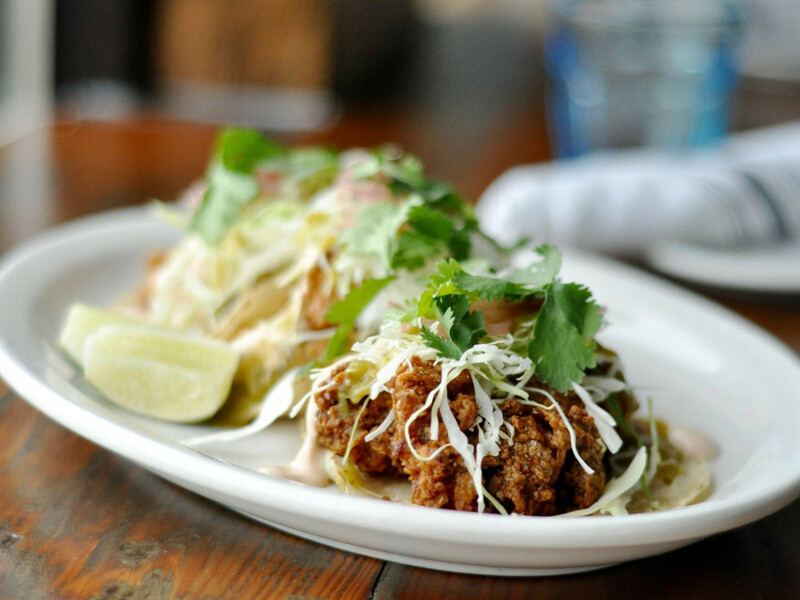 Check out the grouper and grits, the red snapper fish tacos, or the amazing tuna ceviche, all reasonably priced. 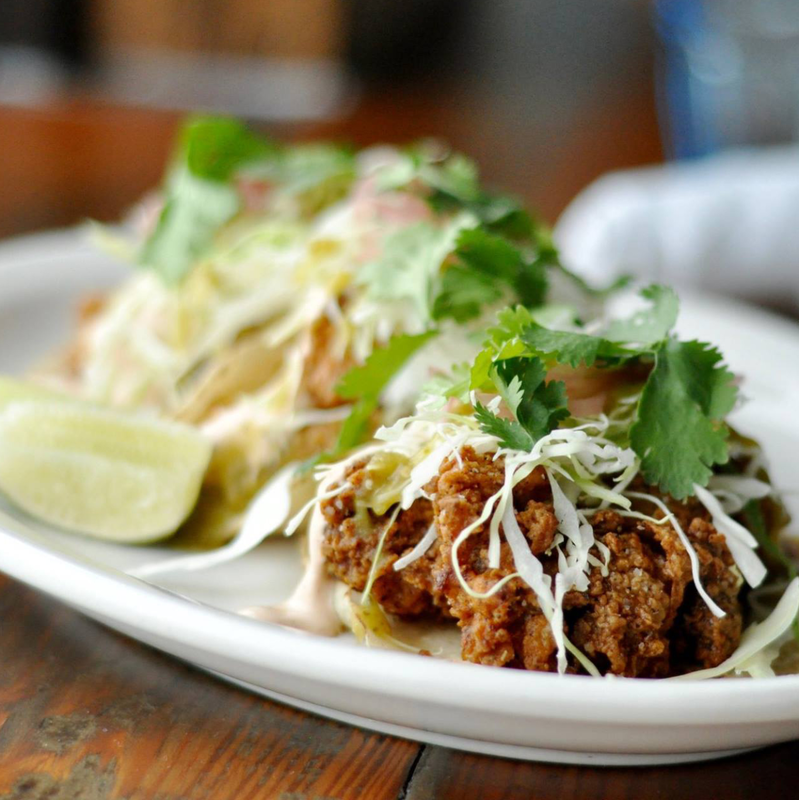 Mongers also offers an affordable happy hour and a weekend brunch. The menu is extensive and tempting, and the service is impeccable. The outside patio is shaded by a beautiful oak tree and the people-watching on South Congress can't be beat. 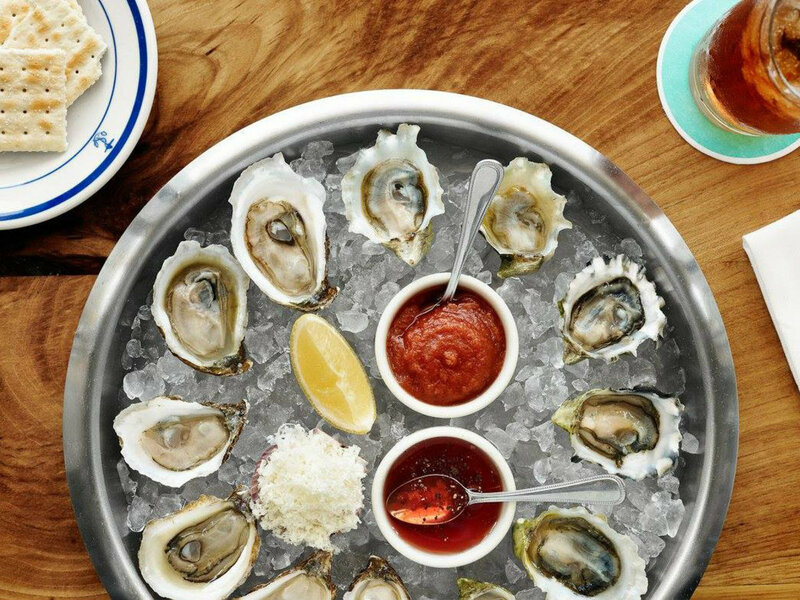 Choose from a dozen different offerings of oysters on the half shell, add one of Perla's house craft cocktails, and you have the perfect antidote for a hot summer day. You simply must try Quality Seafood if you are going to call yourself an Austinite. Over the past 79 years it has grown and evolved, but it continues to serve the freshest fish in town. 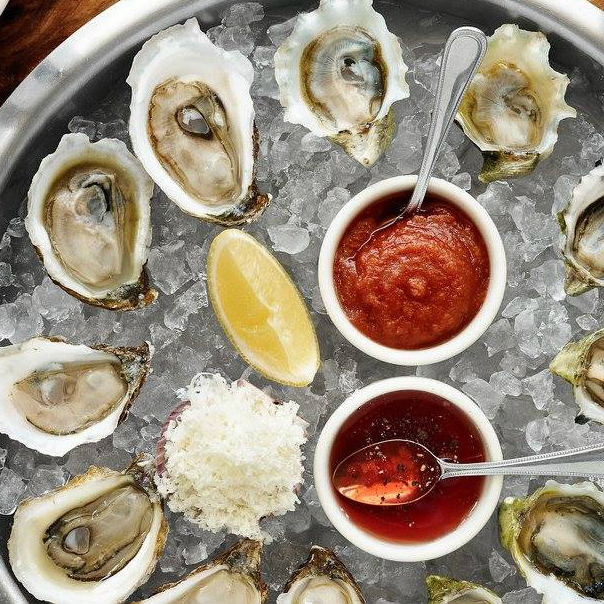 The char-grilled oysters are to die for, and the raw bar is a thing of beauty. Many University of Texas students and alumni have fond memories of the $3 fish tacos served on Tuesdays along with $1 cans of Lone Star beer. 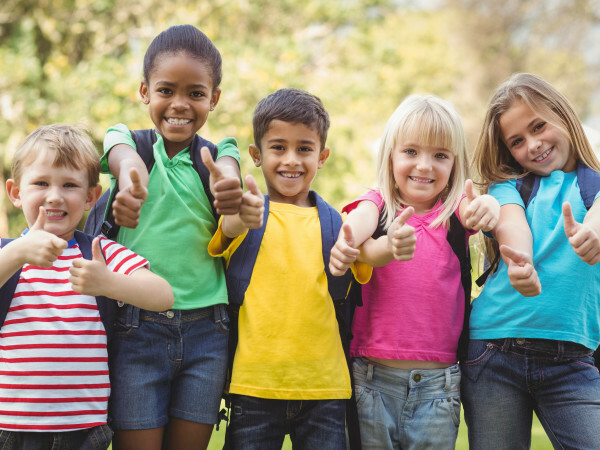 Be sure to check out the cooking class calendar. Summer crab season is here, and Truluck's is just the place to go. Both Austin locations have a wide variety of crab, including Pacific, Tasmanian sweet, Alaskan king, and more. A plus for Truluck's is that they also serve some of the best Prime beef in Austin. 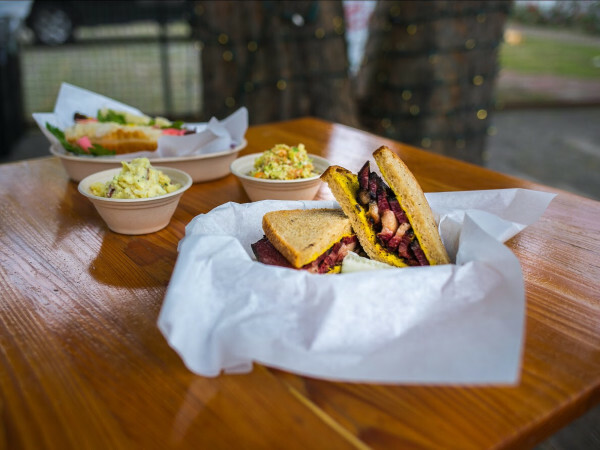 Another of Austin's food truck success stories, Ralph Gilmore serves up fresh seafood with a distinctive Cajun flair. Served blackened, fried, and grilled on fresh-baked bread, your choices range from shrimp to catfish to mahi mahi to oysters. Our choice is Kiss Yo Mama with bacon- and jalapeño-wrapped shrimp. 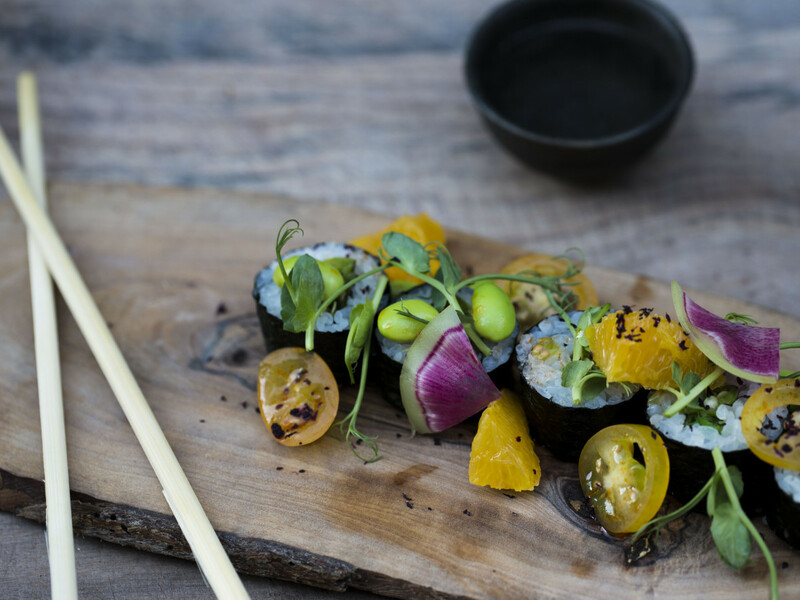 Austin has dozens of sushi restaurants, but nothing really compares to the innovative creations from one of Austin's best chefs, Tyson Cole. The daily specials and tasting menu will take you on a culinary tour of Japanese delights. 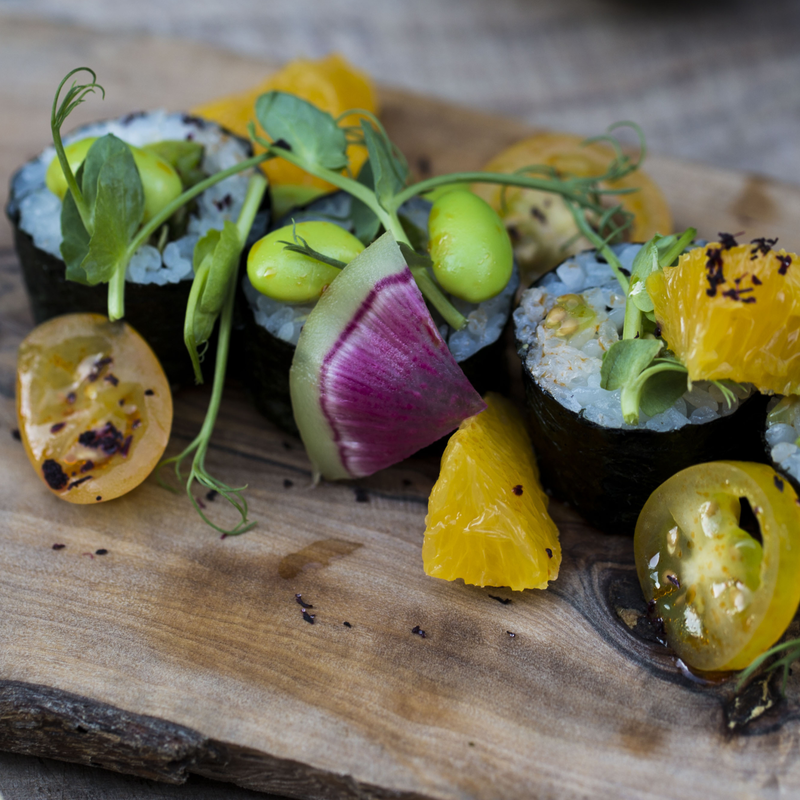 While Uchi and Uchiko are pricey, don't let that deter you. Happy hour is among the best in town. The fish counter at the flagship location of Whole Foods Market is one of the best and most reasonably priced places in Austin to get restaurant-quality seafood. Check out the sushi burrito with tuna, salmon, or shrimp; at $10.99, it's a total bargain. Bonus: The fish counter is positioned very close to the wine bar.